History is extremely fascinating. Some people spend their entire lives trying to uncover, understand and document the past and they still don’t understand many things. The truth is that we may never be able to comprehend the motivations behind some of our ancestors’ previous actions. Even if they have left traces in this world, some of them were not designed for other cultures. 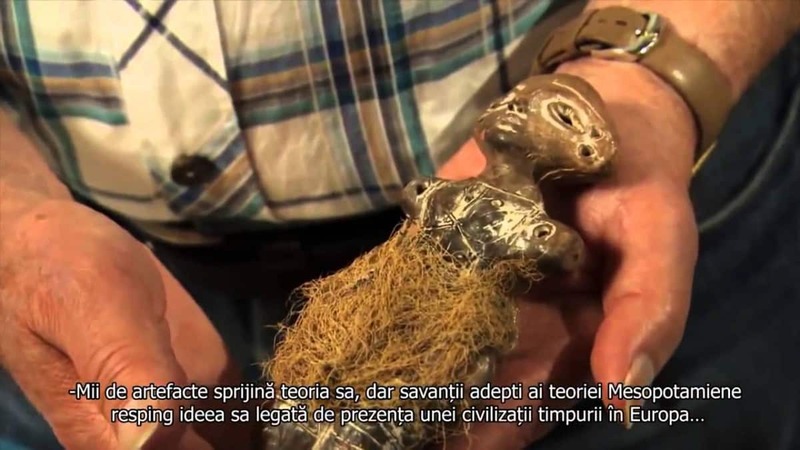 Let’s take a look at 5 fascinating archaeological mysteries that we may never solve. The United Kingdom is extremely popular for its many uncommon sights and landmarks. Sure, Stonehenge is probably the first thing that comes to mind but there are many other interesting relics of the past to be found in this wonderful land. One of them is the White Horse of Uffington: a 115-meter hill figure that was created by digging trenches and filling them with crushed chalk. The silhouette is similar to that of the horse (there are several similar images present on Bronze Age coins). 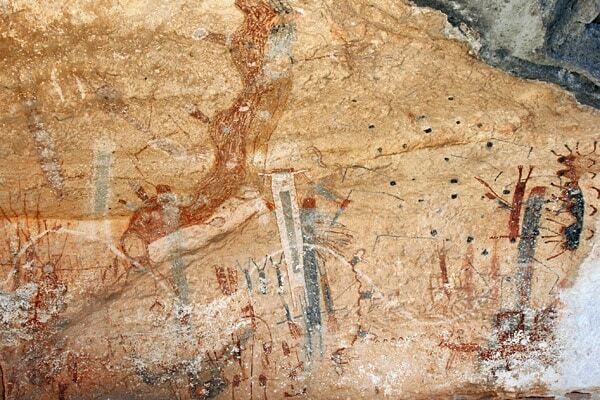 Very close to the mysterious figure are burial mounds which date back to the Neolithic period. 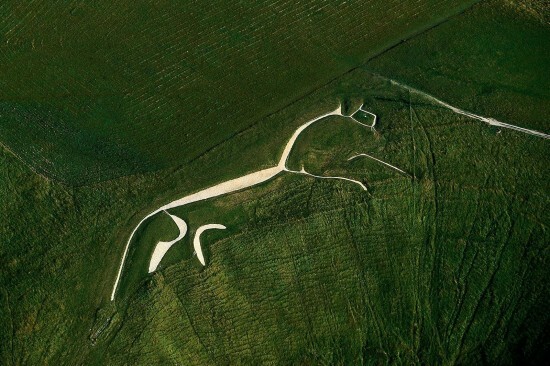 However, the Uffington White Horse seems much, much older. Considering how old it is, it is incredible that it was preserved so well. Before humankind adopted the new religions, they believed in strange entities like the Sun, Zeus, Jupiter and other Gods. The ancient cultures of the Americas are extremely interesting in this regard. Close to the Pecos River, in Texas’s lower Canyon hides one of the oldest and most important rock painting, called the White Shaman. 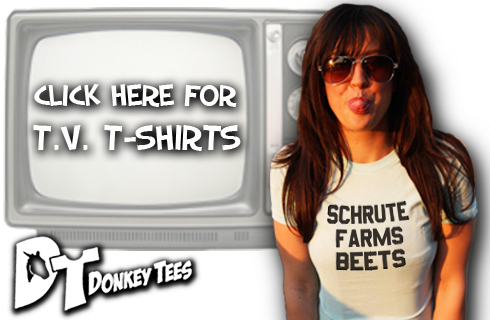 Archeologists dated it to over 4000 years ago and linked it to an ancient & lost religion. Until recently, archeologists believed that this artwork represents 5 human figures that prepare for battle, however, a recent discovery points to it being a means of communicating with the spirit world through the use of peyote. 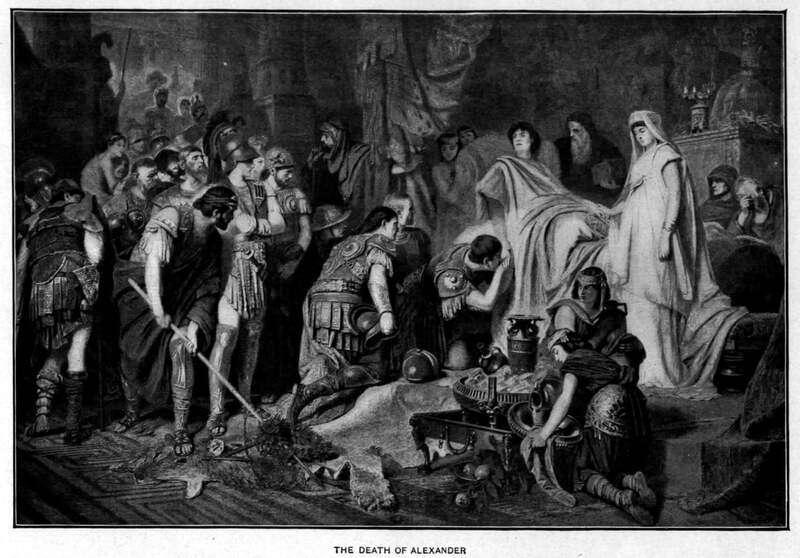 Even if Alexander the Great is one of the most popular and well-documented figures from the ancient world, there is still a lot of mystery surrounding his life and death. Historians agree that he was born on June 10, 323 B.C in Nebchadnezzar, Babylon. Sadly, nobody knows for certain how and when he died. Some believe that he was poisoned by his generals, wife or half-brother, while others argue that he fell ill with high fever and abdominal pains due to natural causes. 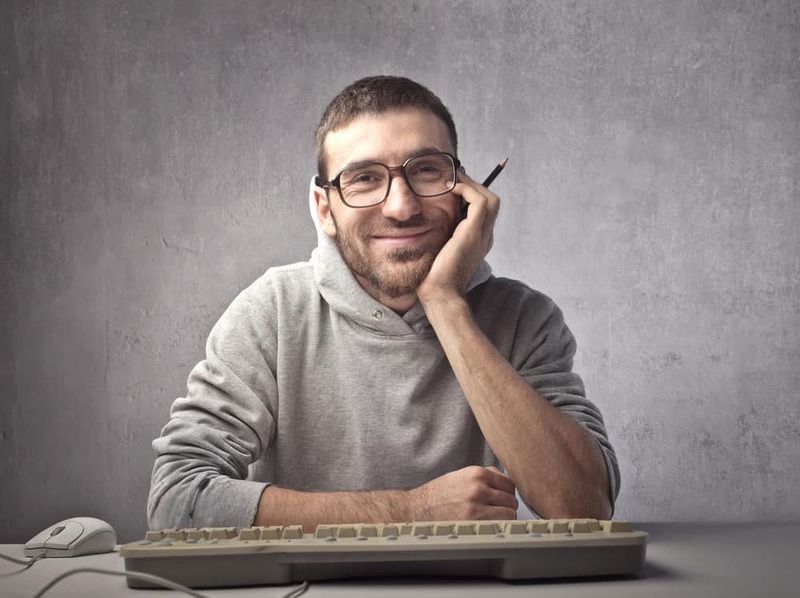 There are many other theories including pancreatitis, endocarditis and even viral hepatitis. There are also some people who believe that he caught an infectious disease like malaria or typhoid. Nobody knows for sure, and we may never learn the truth. The Emerald Tablet is without a doubt one of the most fascinating archaeological mysteries to have ever graced history. First of all, it doesn’t even exist anymore. It was created by an unknown author, from an unknown location and of unknown origin. 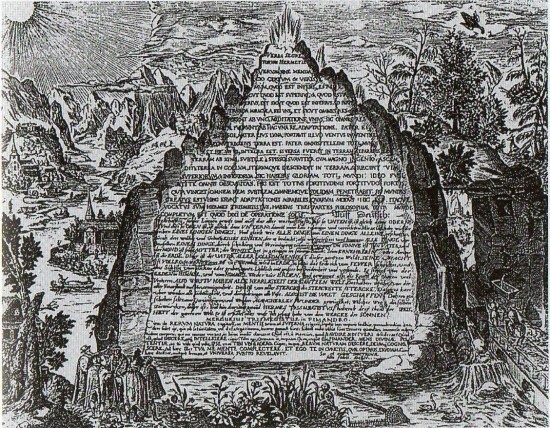 The first mention of the Emerald Tablet was made in an ancient Arabic book. It claims that the text on the tablet was in ancient Syriac. Several translations of the tabled were made (including one by Sir Isaac Newton). What makes it so interesting is the fact that it is one of the most important documents about alchemy, which also seems to hold information about the philosopher’s stone (mentioned in the article 5 Supremely Awesome Mythological Objects).